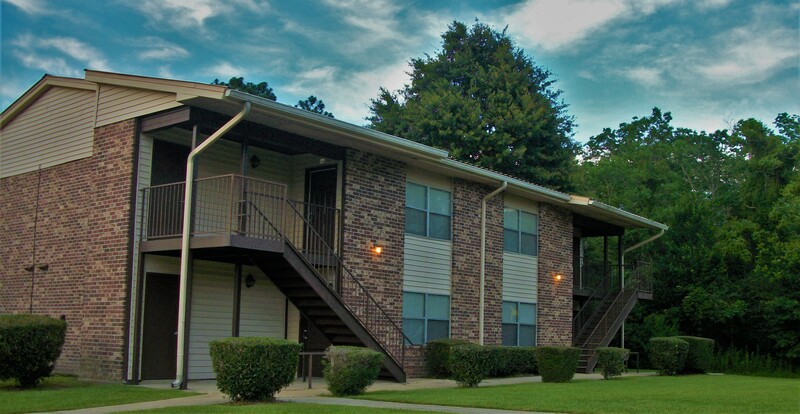 The apartments feature spacious and accessible 1,200 square feet 1 and 2 bedroom 1 bath apartment homes with porch balconies. Willowind is conveniently located on 5.5 acres at 801 Wildcat Drive. We are waiting for your call. Contact us today! © 2018 Willowind Apartments. All Rights Reserved.